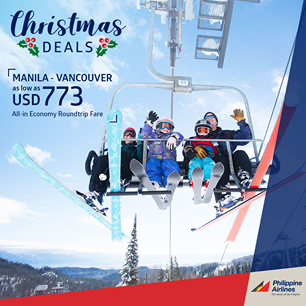 phiSpend the Holiday Season at your favorite holiday getaways with PAL's Christmas Deals! 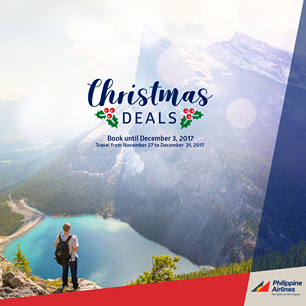 Book now until December 3, 2017. 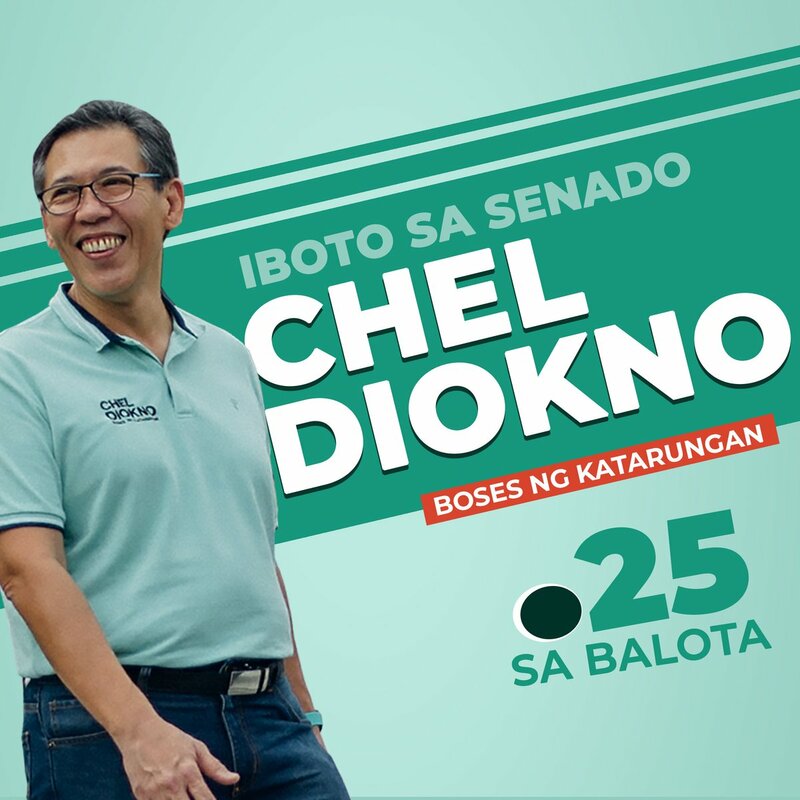 Travel period is up to December 31, 2017.